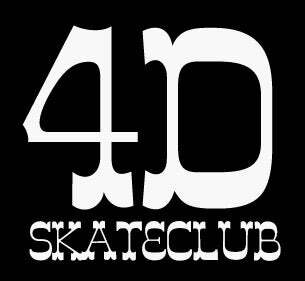 4D SKATE CLUB FOR THE GIFTED T-SHIRT. LARGE PRINT ON BACK. SMALL LOGO ON FRONT.